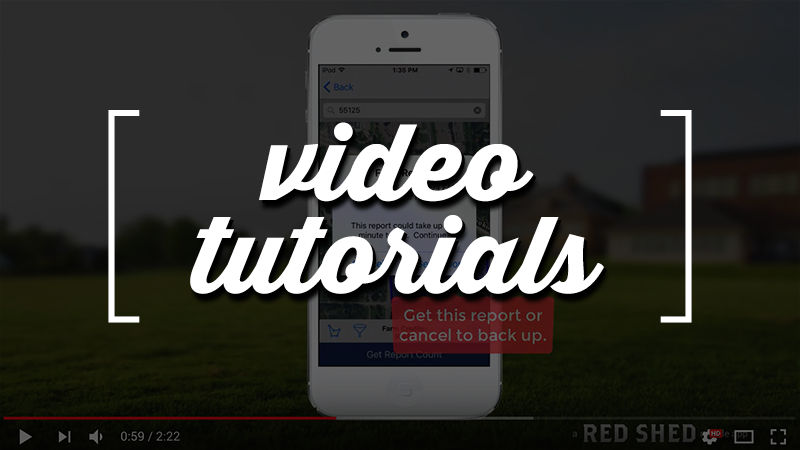 Quickly access property information on the spot. This could be the deciding factor for your clients, and a sale. (c)2010-. 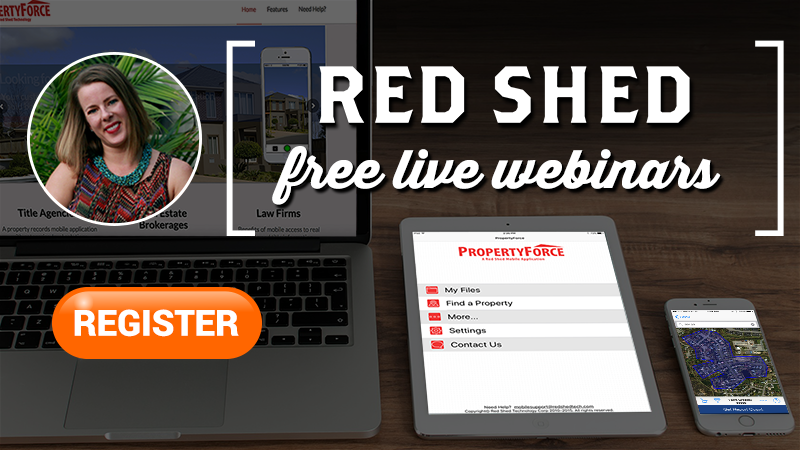 PRC is a Red Shed mobile app .